John Gilliam received two Fulbright-Hayes Grantee Study Tours in Egypt and China, as well as an Outstanding Professor Award from Texas Tech University. 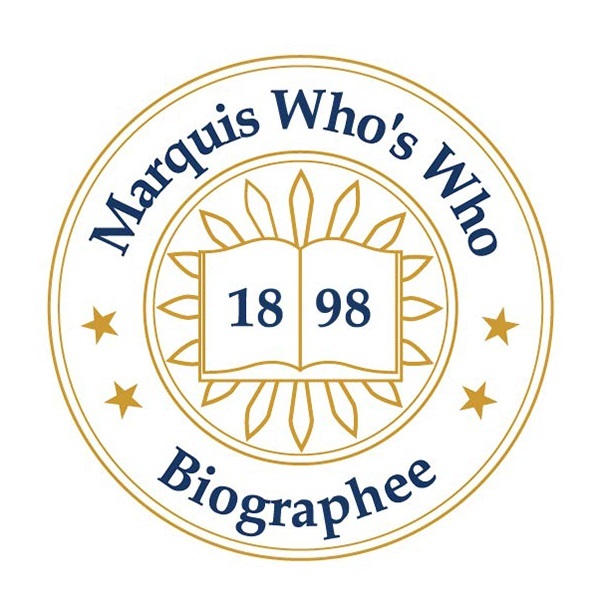 LUBBOCK, TX, September 24, 2018 — Marquis Who's Who, the world's premier publisher of biographical profiles, is proud to present John Gilliam, Ph.D., with the Albert Nelson Marquis Lifetime Achievement Award. An accomplished listee, Dr. Gilliam celebrates many years of experience in his professional network, and has been noted for achievements, leadership qualities, and the credentials and successes he has accrued in his field. As in all Marquis Who's Who biographical volumes, individuals profiled are selected on the basis of current reference value. Factors such as position, noteworthy accomplishments, visibility, and prominence in a field are all taken into account during the selection process. With more than 65 years of professional experience, Dr. Gilliam has served as a consultant since 1995, having retired as professor emeritus of the Rawls College of Business at Texas Tech University the same year. Prior to his retirement, he held a number of roles with the school, including as professor of economics from 1966 to 1995, associate dean from 1968 to 1973, and associate professor of business education from 1962 to 1966. From 1957 to 1962, he was an assistant professor and associate professor with the University of Wyoming, and he was an instructor of business with Iowa University from 1955 to 1957. Earlier in his career, Dr. Gilliam was an instructor of business with Brush High School in Colorado from 1952 to 1955. Dr. Gilliam began his career with the United States Navy, serving on active duty from 1945 to 1947 and with the Naval Reserve from 1947 to 1963. He obtained a Bachelor of Arts from Western State Colorado University in 1951, and he completed a Master of Business Education from the University of Colorado in 1952. Certified as a teacher in the state of Colorado, Dr. Gilliam earned a Doctor of Philosophy from Iowa University in 1959. A respected voice in his community, Dr. Gilliam is affiliated with a number of organizations in relation to his areas of expertise. He has served as an academy consultant and visiting professor with the Middle East Technical University, and he has consulted for a number of universities and governments, including in Turkey and Saudi Arabia. He was an education consultant for the Ford Foundation in Amman, Jordan, helping to establish a college there. Dr. Gilliam is a member of the Benevolent and Protective Order of Elks, Phi Beta Delta, Pi Omega Pi, Delta Pi Epsilon, Alpha Kappa Psi, Omicron Delta Epsilon, Beta Gamma Sigma and the American Legion. Throughout his career, Dr. Gilliam has been recognized for his contributions, including with two Fulbright-Hayes Grantee Study Tours in Egypt and China, as well as an Outstanding Professor Award from Texas Tech University. He has been featured in numerous honors publications, including multiple editions of Who's Who in Finance and Business, Who's Who in America and Who's Who in American Education. In recognition of outstanding contributions to his profession and the Marquis Who's Who community, Dr. Gilliam has been featured on the Albert Nelson Marquis Lifetime Achievement website. Please visit www.ltachievers.com for more information about this honor.